Get 7★ Prime - HD King Mickey within 5 draws! ★ Special Limited-Time Prime Medal: 7★ Prime - HD King Mickey is here! This one-of-a-kind Medal is only available through this deal! Just in time for Mickey's 90th birthday celebrations, 7★ Prime - HD King Mickey has arrived! This is a special, limited Medal that won't be available or appearing anywhere else outside of this limited draw! You won't want to miss it! ・A 7★ Prime - HD King Mickey within 5 draws! ・A guaranteed Tier 6 or 7 7★ Medal each time you draw from this banner! ・A 6★ Prime - HD King Mickey each time you draw from this banner! Marluxia's XIII Falling Price Deal! Get Marluxia [+] within 5 draws from this exclusive Deal! This Month's XIII Falling Price Deal has arrived, featuring Marluxia [+]! Get him pre-strengthened to 5 Special Attack Dots within 5 draws from this Deal! 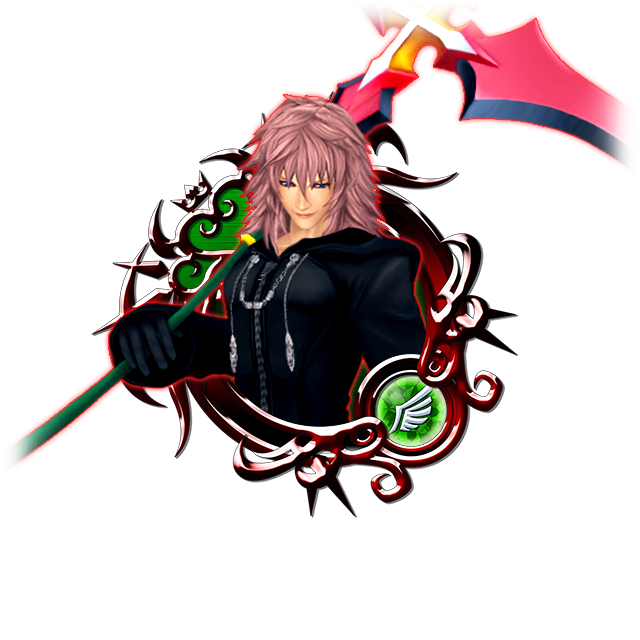 You can obtain Trait Medal #57 for Marluxia [+] both from this Deal AND the current NEW XIII Event. Deck out your Marluxia [+] with traits and power him up further! ・A Marluxia [+] pre-strengthened to 5 Special Attack Dots within 5 draws! ・At least two Medals will be a Trait Medal #57 or a Tier 6 or higher Medal! Check below for a list of these Medals! ・A bonus of three Magic Mirror Medals each time you draw from this Deal! Here is the full list of the possible skills your Marluxia [+] and Trait Medal #57 Medal could come with! You also have a chance of getting a Boosted version of Marluxia [+]! ・Boosted Marluxia [+]: 1,000 more base Strength and Defense. Marluxia [+] does one single hit on a random target, which is a rare feature for an Attack medal! Marluxia's NEW Organization XIII Event! Face off against Marluxia, but be warned - he gets stronger every time you defeat him! 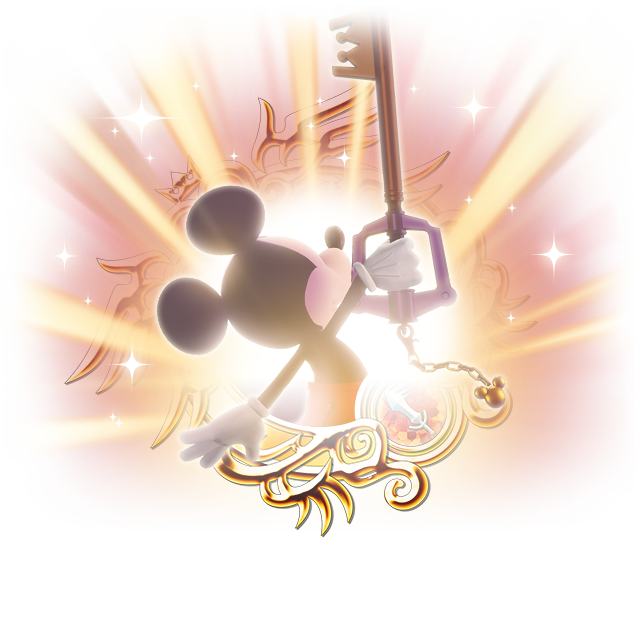 ・You will only be able to use the Divine Rose Keyblade in the 13 event quests! ・Each time you challenge and defeat Marluxia he will grow more powerful, so be careful! ・Complete objectives to earn rewards, including a total of 5000 Jewels, and five Trait Medal #57 medals. ・Obtain Trait Medal #57 by defeating Marluxia in certain quests to power up your Marluxia [+] Medal with traits! 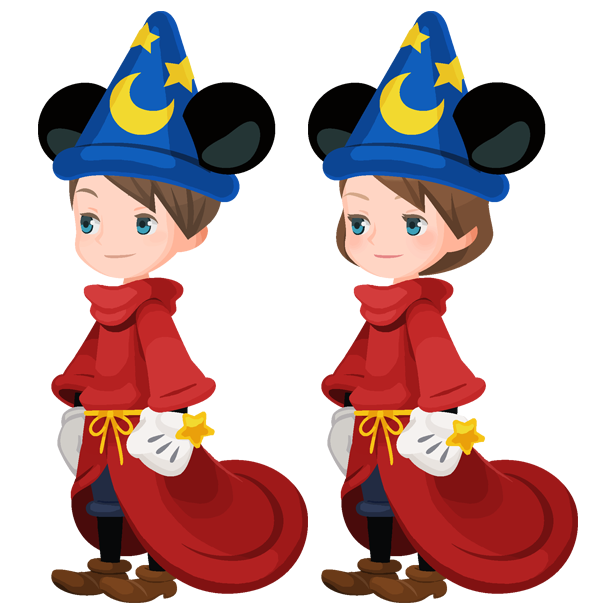 ★ Dress yourself up as The Sorcerer’s Apprentice! Don't miss out on this new Fantasia Mickey avatar board! The magic of these Fantasia Mickey avatar boards are sure to evolve your style! Pick them up for 2500 Jewels apiece! ★ The Organization XIII Challenge is here! Use only Organization XIII Medals to clear these challenges! ・There are a total of 13 stages. 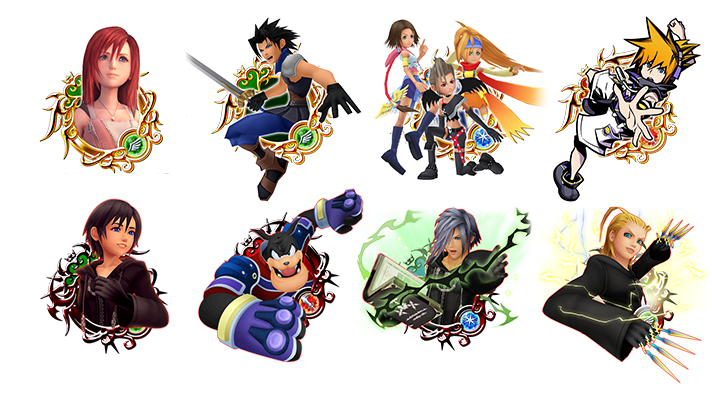 ・Receive various Organization XIII Medals as rewards! Remember, it takes an Organization XIII member to defeat another Organization XIII member in this event! Be sure to equip Organization XIII Medals in order to clear these challenges! Good luck! The Return of the Swiftstriker Championship -- Results ! The final results of the second Swiftstriker Championship are now in! Here are the players who made it into the Top 100!